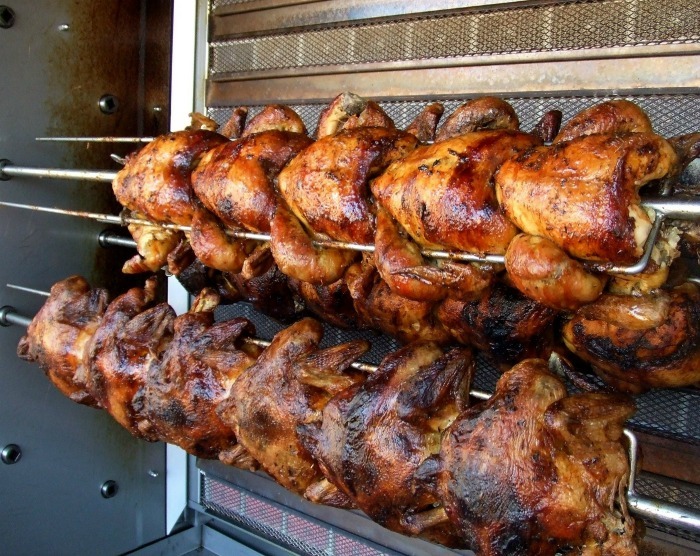 National Rotisserie Chicken Day is celebrated each year on June 2. Who doesn’t love the taste of succulent chicken with its rich and toasty looking skin? The chicken can be used in so many ways to make things easier for busy cooks. This tasty food holiday was first named in 2015, thanks to the efforts of the retailer Boston Market. The day was named as part of a branding campaign for their restaurants which specialize in rotisserie chicken and sides. Rotisserie chicken is a whole chicken that is cooked on a rotisserie using a spit near direct heat so that the chicken in close to the heat source. The chicken is often seasoned first with a rotisserie chicken rub, giving the skin a delicious slow roasted flavor and golden color. Rotisseries are cooking appliances which have a rotating spit which allows roasting or barbecuing of the meat. Both ovens and Gas Barbecues can be fitted with these spits. There is also the term rotisserie style chicken in which the rub is used on a chicken baked in the oven to give it the distinctive color and taste without the need of a rotisserie. According to My Fitness Pal, half of a store bought rotisserie chicken has about 650 calories with 34 grams of total fat. If you are watching your sodium level, a half chicken also has almost 1200 mg of sodium. 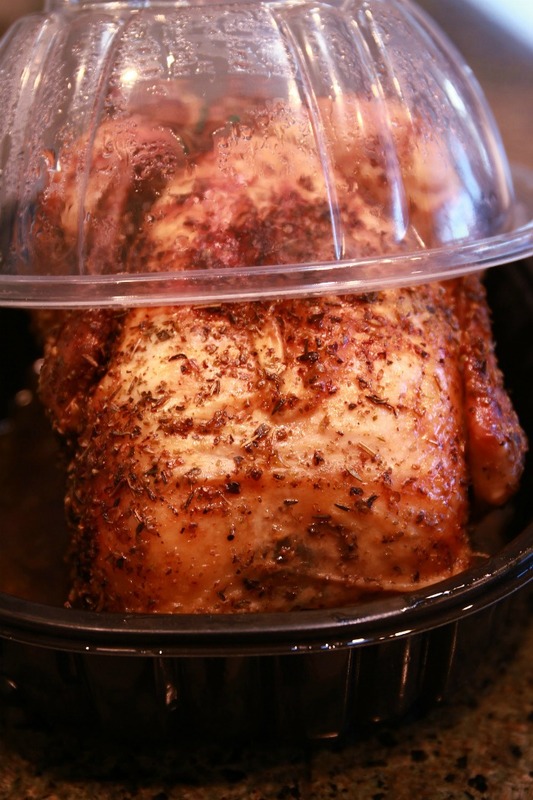 Making your own rotisserie style chicken in the oven without the heavily salted brine that retail stores use can drastically reduce the calories and fat. If you bake one, you’ll have the left overs later in the week to use. There are lots of different ways to celebrate this tasty National Day. Here are a few ideas. 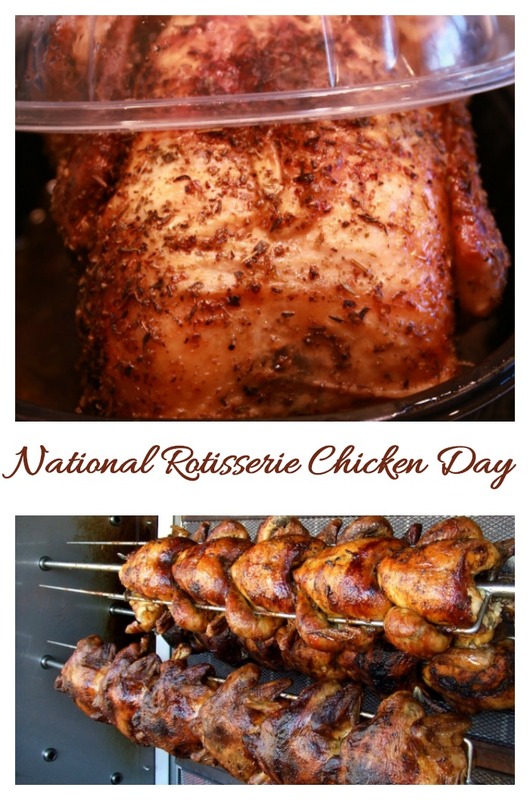 Use the hashtags #RotisserieChickenDay and #National RotisserieChickenDay on social media to bring attention to the day. Experiment with a new flavor of rotisserie chicken. They come is garlic, herb and even spicy red pepper versions. Check your local Boston Market and other places that sell rotisserie chicken to see if they have specials on for June 2. Use the container of a rotisserie chicken to make a mini terrarium or seed starting tray. Install a rotisserie unit on your gas BBQ. Make some recipes using rotisserie chicken left overs for dinner tonight. Leftovers of rotisserie chicken can be used in so many ways to shorten time spent in the kitchen, including salads, sandwiches and casseroles. Here are a few of my favorites. This creamy garlic chicken tetrazzini is ready in just 40 minutes and tastes divine. A quick and easy chicken pot pie recipe that tastes like you spent hours making it. Making this rotisserie chicken soup with salsa is very quick and easy, and gives the soup a Mexican flair. 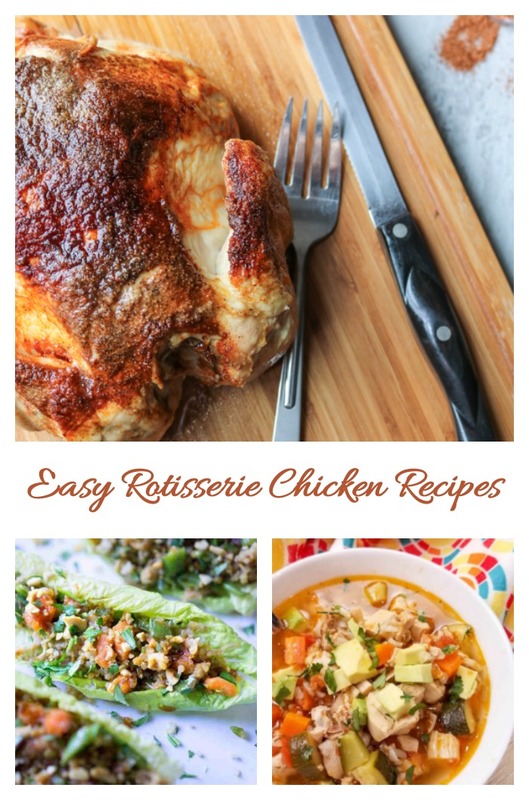 This home made rotisserie chicken recipe is a great choice for those wanting to skip the preservatives and additives of store bought. Go rogue and make your own rotisserie chicken salad recipe. If you have less than 30 minutes, you can have these rotisserie chicken tacos on the table. Make yourself a light lunch with these teriyaki rotisserie chicken lettuce cups. Get the flavor from your slow cooker with this recipe for easy crock pot rotisserie chicken. Why not try this easy and quick rotisserie chicken noodle soup tonight? Your family will love this spicy rotisserie chicken sandwich recipe and you’ll love how easy it is. This homemade rotisserie chicken rub will give you store bought flavor at home. There are almost 2000 National Days every year (June alone has over 150 of them!). Be sure that you don’t miss a single one. Check back often to see what we are celebrating this week on Always the Holidays. And if you love to plan for the month, be sure to print out my June National Day Calendar that features 30 of this months special days.